Originally from Tucson, Arizona, Alex Kraft received her BFA in ceramics and her BS in art education from Northern Arizona University in 2002. She completed her MFA from the University of Montana in 2006. She has exhibited nationally and internationally and participated in artist in residence programs including the following. She was a short-term artist in residence at the Archie Bray Foundation in Helena, Montana, spent a year in residence at Arrowmont School of Arts and Crafts, was a short-term artist in residence at the Clay Studio of Missoula, a yearlong artist in residence at the Roswell Artist in Residence Program, a Kiln God resident at Watershed Center for the Ceramic Arts, a short term resident and later an inaugural writing forum participant at Red Lodge Clay Center, and a resident at Guldagergaard International Ceramic Research Center, Denmark. She is a practicing studio artist with experience in writing, and curating, including a large-scale co-curating and social media project. 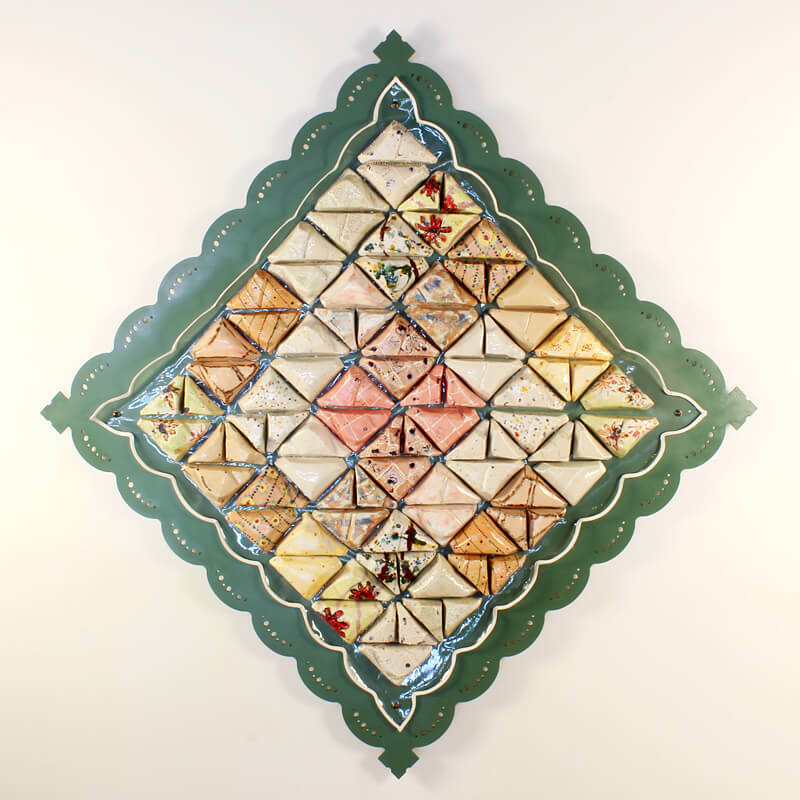 50 Women: A Celebration of Women’s Contribution to Ceramics was exhibited during NCECA 2016 at the American Jazz Museum in Kansas City, MO. Previously a Visiting Assistant Professor at the University of New Mexico – Gallup; she is currently an Assistant Professor and oversees the ceramics facility at the University of North Georgia – Dahlonega. More information and images of her work are available at alexkraftart.com.